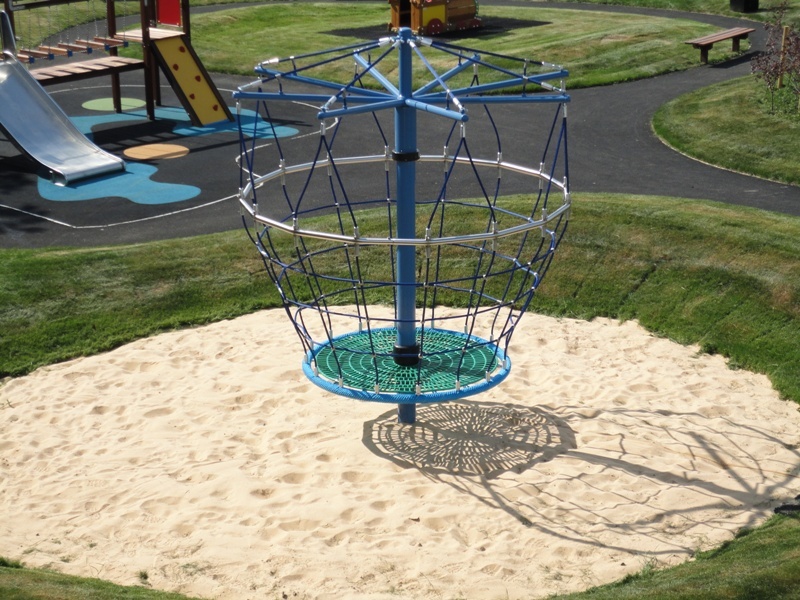 Product Description: Sand provides a very natural finish to playgrounds. Sand is a very tactile surface and provides children with a unique and additional play experience in the playground. Play Sand is specially selected, fine washed sand. It is installed to a depth of 300mm and a special weed barrier membrane is installed underneath it. Sand can be used for a critical fall height up to 3 metres.